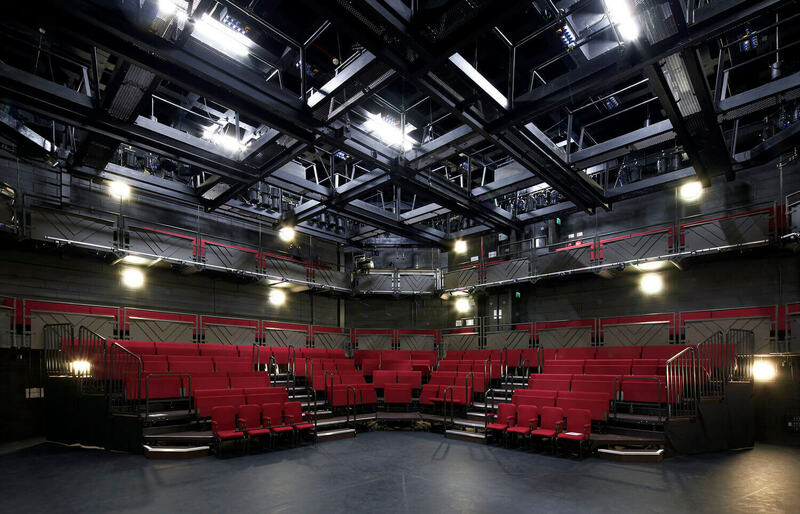 "The Crucible" is a Grade II listed building and was awarded the Barclays' Theatre of the Year Award in 2001. 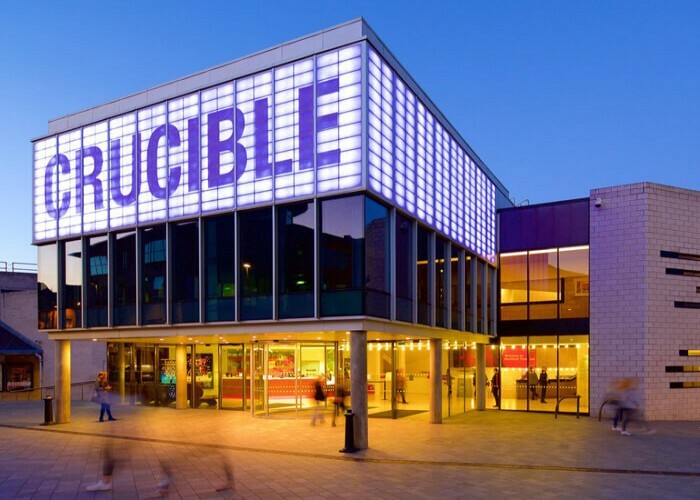 Often referred to as "The Crucible", this arena is producing theatre, situated in the city centre of Sheffield, England. 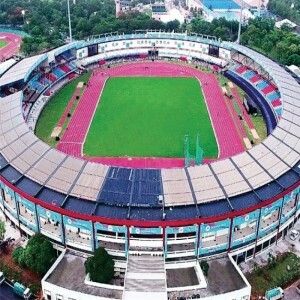 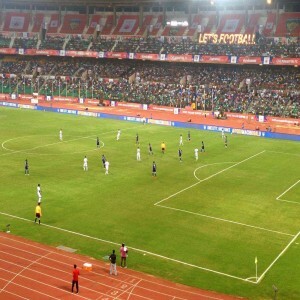 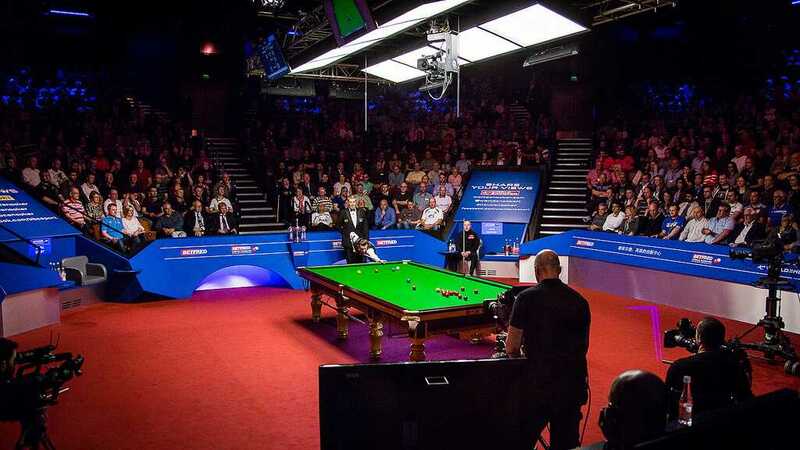 It has been hosting the most prestigious World Snooker Championship. 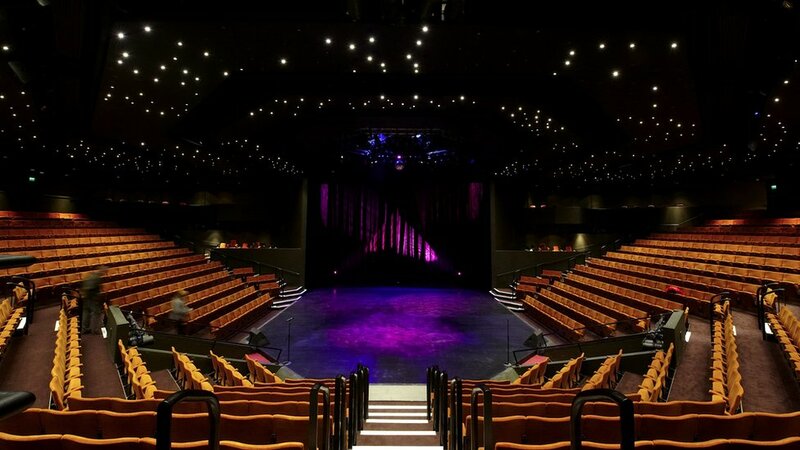 Designed by the Renton Howard Wood Levin Architects, the arena was opened in 1971 and is currently managed by Sheffield Theatres Group. 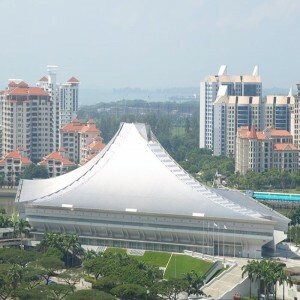 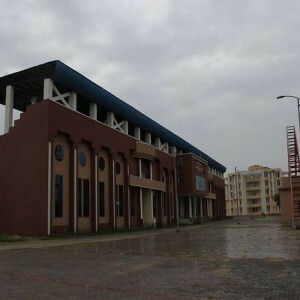 In between 2007-2009, the theatre underwent a significant renovation phase and used to open only for the annual World Snooker Championship and finally reopened in February 2010. 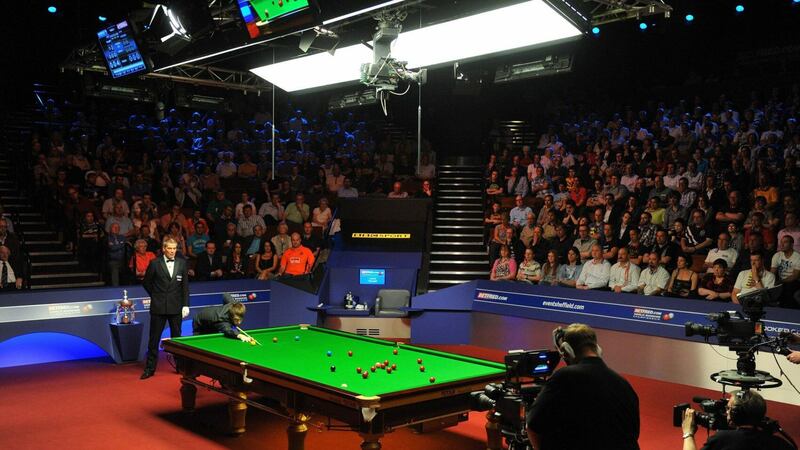 The theatre also hosted the Ladies World Snooker Championship in between 1998 and 2003. 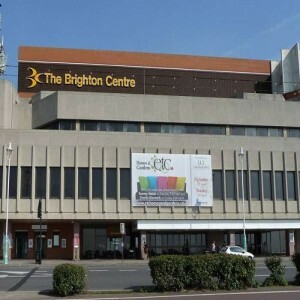 The theatre's stage is well known for its versatility which is adaptable for dance and musical performances along with hosting squash and snooker events.